Rishita Developers takes immense pride in announcing the opening of Rishita Manatthan in Gomti Nagar Extention, located at Omaxe World Sector-7 in Lucknow’s new development area near International Cricket Stadium. Its a worth Property to be owned by any Lucknowites.6 K.M drive from Hazratganj gives another feather into its hat. 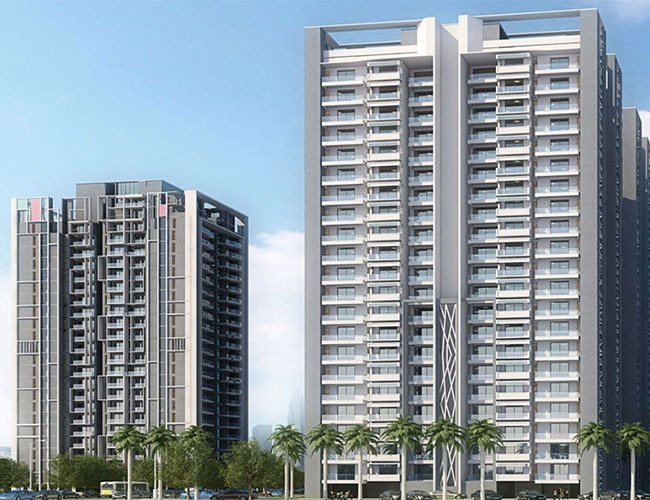 A 2/3 BHK high rise apartments, strategically located in Sushant Golf city, Lucknow. For us, comfortable living is not a quick fix, but a way of life. At everything from the fundamental design to the tiniest detail, is built so you live well. Whether it’s choice of location, climate analysis, sustainable design, or a million other decisions made behind the scenes, Rishita Celebrity Greens homes are built on decades of research to ensure your wellness, 24X7. So come, relish every moment of life with Rishita Celebrity Greens. Rishita Developers was established with the progressive thought and focused vision in 2009. Since its inception, Rishita Developers Pvt. Ltd. has delivered exclusive developments with a unique combination of traditional and contemporary designs. With the passion for creating vibrant and sustainable communities, RDPL, aims to build not just homes, but a valuable legacy. It aims to build dream homes that are pocket-friendly and create spaces where life meets lifestyle. As for RDPL, the design of a home doesn’t stop at the door. Rishita Developers has continually pioneered newer technologies, bold design and precision engineering to create landmark residential townships. 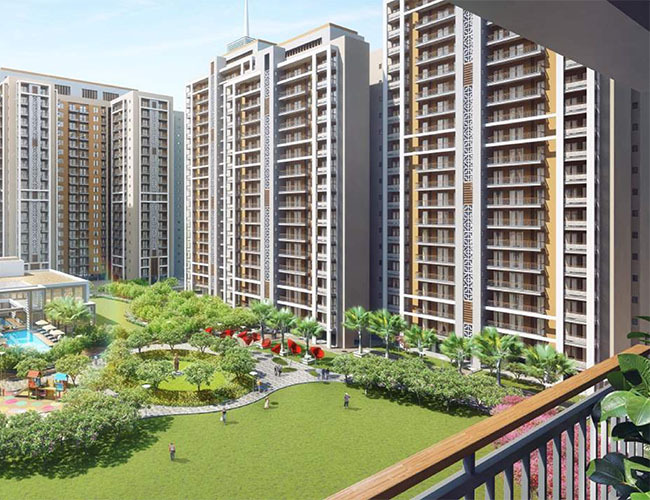 Propelled by the drive to change expectations and the lifestyle of people thus changing the trend of skyline in the city, Rishita Developers has ushered in an era marked by higher standards of living and global lifestyles. With its strategic construction area of 8.45 lakh sq.mt. Rishita Developers is growing today as leading real estate group with its flagship business of construction in Lucknow.